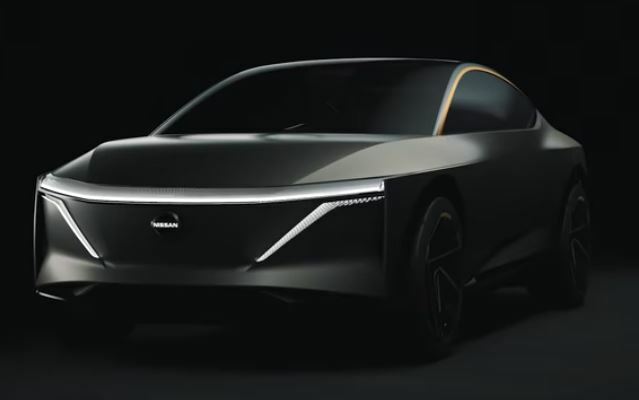 The Nissan IMs, unveiled at the 2019 North American International Auto Show, is a completely new type of car. An elevated sports sedan that takes advantage of the packaging, platform and powertrain technology developed through Nissan Intelligent Mobility. Nissan designers tells us about the inspiration behind the concept and the key features on the model. The Nissan IMs is a pure electric vehicle with autonomous drive capabilities and includes an indulgent Premier Seat in the rear center. Nissan launched the all-new IMQ concept vehicle, an advanced technology and design showcase that signals the direction of the next generation of crossovers.